For a debut, Etherius’ EP Thread of Life holds up, but the band have a long way to go to separate themselves from the legions of instrumental prog bands that litter the market. 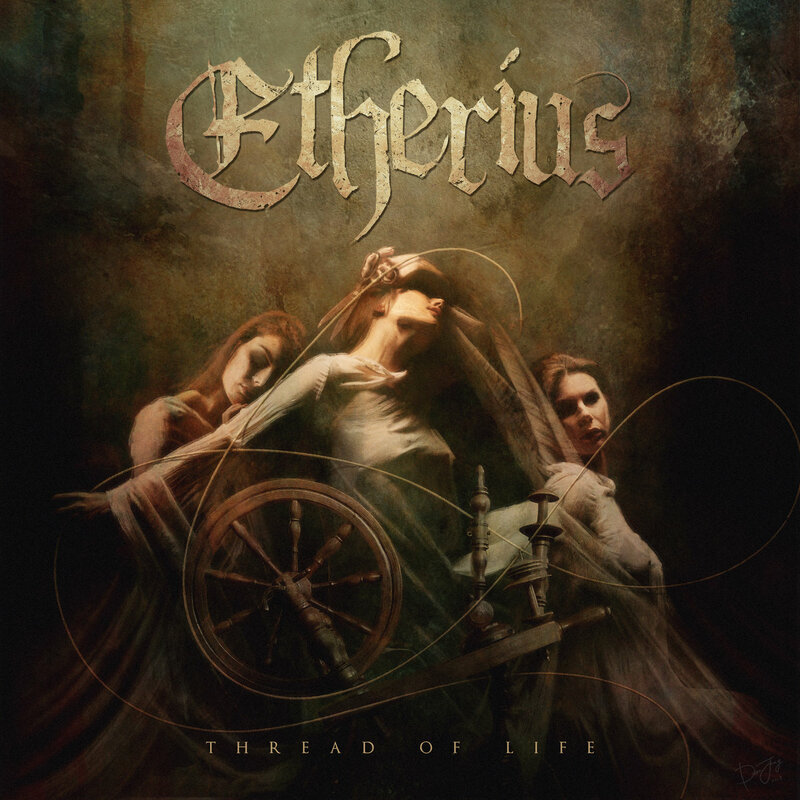 With the genre listed as neoclassical and yearning for another Artifical Language or The Human Abstract, I leapt at the chance to try out Etherius‘ record Thread of Life. It certainly fits the genre well but, unfortunately, I couldn’t quite put the record on a pedestal among the aforementioned bands. It is a well-produced EP and has plenty of instrumental talent on show throughout the record. However, I was hoping for a bit more on the songwriting front. The title track for the EP opens Thread Of Life, and, after a smooth introduction which utilizes some really nice guitar tones, you get into the thick of the record. Chugs, squealing guitars and frenetic drums set the scene for a triage of guitar solos which take a powerful grip on the listener. The solos themselves are impressive and in the last movements of the song, you almost got the sense of a climax, but the instrumentation behind the solo actually kept it quite flat. It’d be awesome to see Etherius be a bit more calculated in their approach to the next record, using different tones for that finale, and bringing the song to a big powerful close instead of letting it whimper into a fade-out. I enjoyed the guitar hook in the next track “The Soothsayer”, a powerful set of chords backed by synths to give an epic feel to it. The band segue from the opening hook into the verses of the record nicely in this song, but let themselves down with the Dragonforce-like filler which takes over midway through the song. Queue unrelenting repetitive chords and drums, and by the end, when those tasty hooks come back in, you barely notice them because your brains been squealed into mush. Some variation to the chords, or even better a wind down to a more ambient section, with tones like the guitars that opened the record, would make it much more palatable. The next two tracks each have similar issues, but the final track woke me up a little with a nice change in pace. It’s a power ballad through and through, one I could imagine a shirtless long-haired fellow strutting along the beach to in a music video, maybe in spandex pants to complete the look. Again on an instrumentation front, it’s brilliant, yet still lacking that killer songwriting that the aforementioned artists have, resulting in a song that fizzles out without you realizing. I think that the team in Etherius have the talent to take themselves places, and for the next record, it’d be great to see them break out of the one-trick-pony routine they’ve unleashed in Thread Of Life. The sweeps are great, the transitions brilliantly smooth, and the precision of the drums excellent. But nothing happens in this record which makes you want to share it with your friends. The fact that it is so relentless is a huge issue for me; this record leaves you stunned and ready for the slaughter, rather than energized like other artists in the genre do. Variation is the keyword for Etherius to take to the recording studio next time, and we’ll be watching eagerly to see if they manage to create a record that matches their talent. Previous PostVennart - "To Cure A Blizzard On A Plastic Beach"